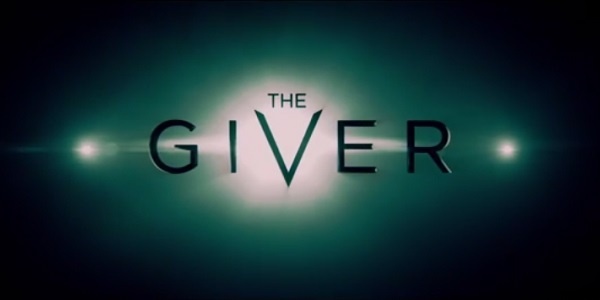 Can the giver be outgiven? Indeed. A few months ago I purchased a small item on e-bay for a few pounds and decided right afterwards that I didn’t want it. I contacted the seller and told her and added, please do not refund the money. Just re-post it and sell it again to someone else. I still gave her a positive review of the transaction. One good deed was offered. One good deed returned. You can out give the giver. I recently purchased something else on e-bay. When it arrived it was damaged. At first I was outraged because the item came a long distance and needed to be packed appropriately. I contacted the seller and told him what had happened. He in turn responded and asked what he could do to make this right. I didn’t want to return it. I wanted the item because they were hard to find. I also didn’t know what to request to make up for this. So, I left it up to him. He offered to refund the amount of the shipping since shipping was part of the problem. I told him that I would give him all positive remarks. I sent him a few pictures just to make sure he knew I wasn’t lying about the damage. I followed what God suggested and told him not to refund the money. Instead I asked for prayer. He reversed the good deed and refunded it for all the right reasons. One good deed was offered. One good deed returned. One awesome lesson learned. You can out give the giver.